Sometimes when the both lovers can’t be one, the life becomes like hell. It feels like we dead inside. We feel like crying but keep silent thinking what to tell if someone asks the reason. 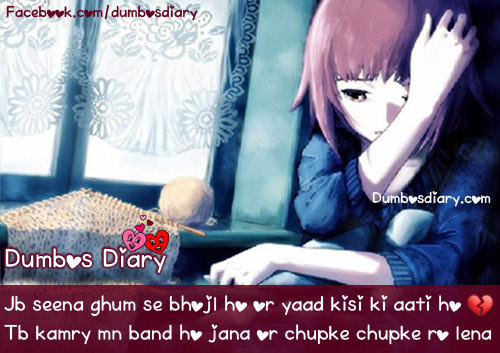 This poetry Aur chupke chupke ro lena describes that pain. Here I did edit this urdu poetry on images.